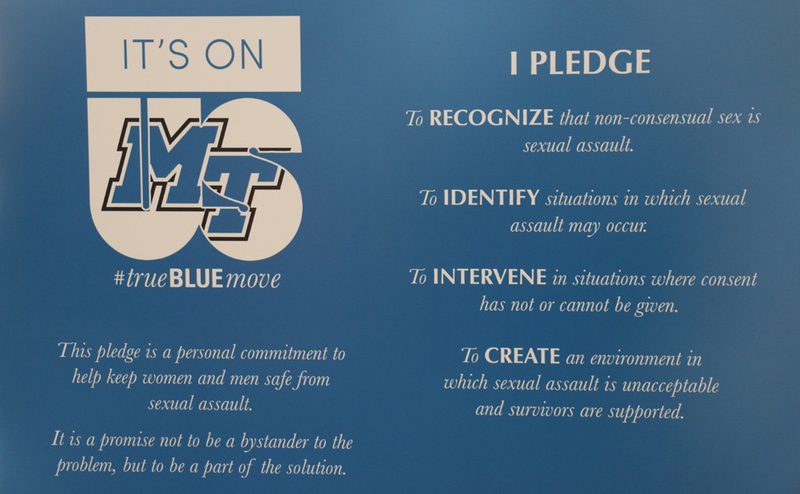 MTSU is participating in the "It's On Us" campaign to end sexual assault. 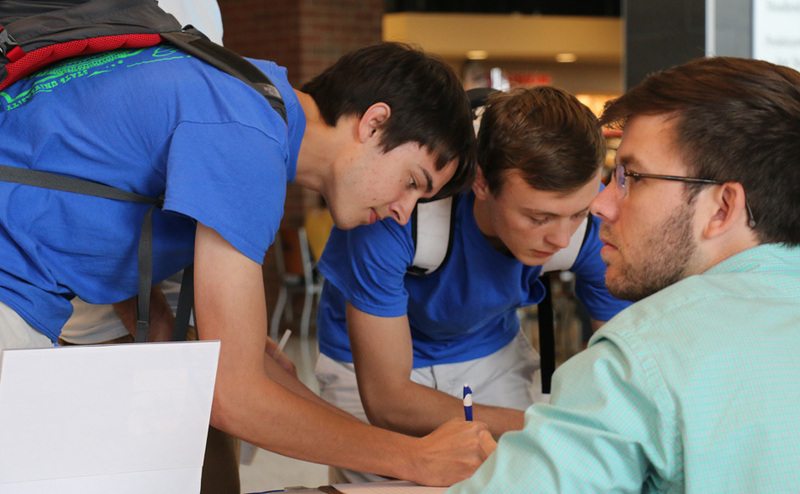 Students sign the pledge on Oct. 28. Photo by RJ Estrella. 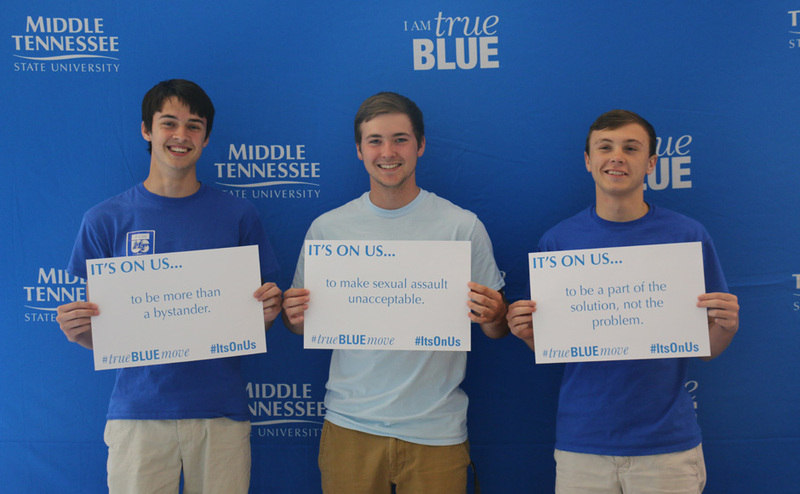 As part of the initiative launched in September by President Barack Obama and Vice President Joe Biden, MTSU students pledged in the “It’s On Us” campaign to end sexual assault on college campuses nationwide. Abels called the campaign a drive to “get students talking” about what ” consent” really means. 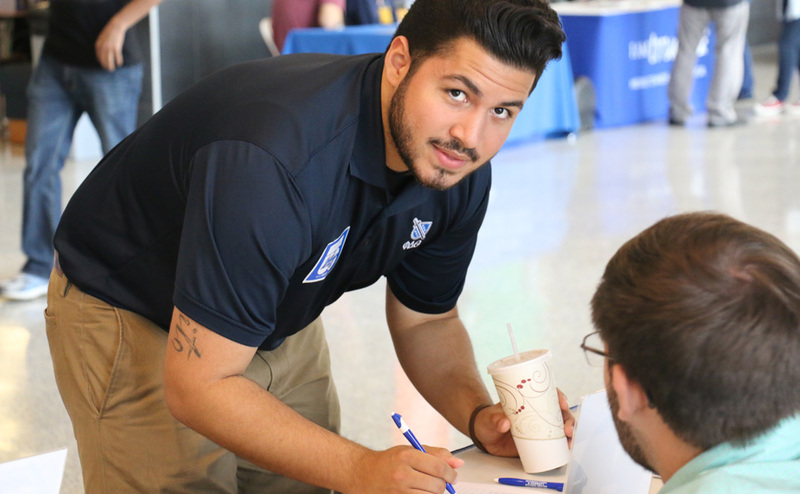 A student signs the "It's On Us" pledge at MTSU on Oct. 29. 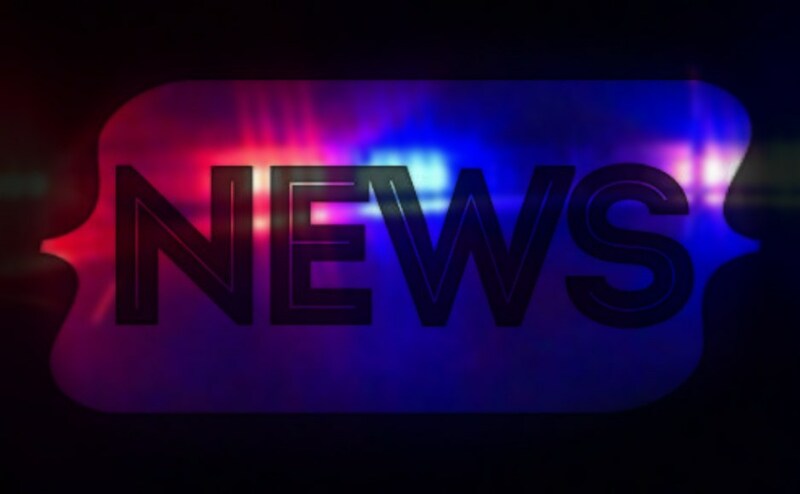 "It's On Us" is an initiative launched in September by President Barack Obama and Vice President Joe Biden. Photo by RJ Estrella. 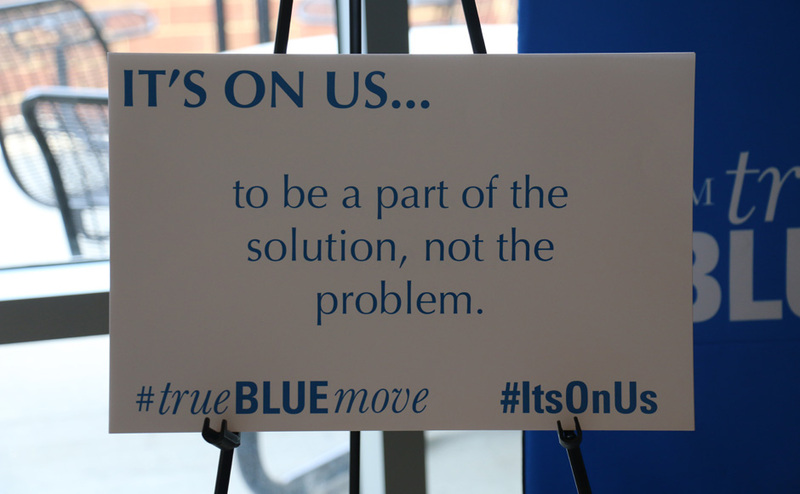 Search Twitter #ItsOnUs to learn more about the initiative. Photo by RJ Estrella. Students posed for photos during the "It's On Us" pledge on Oct. 28. 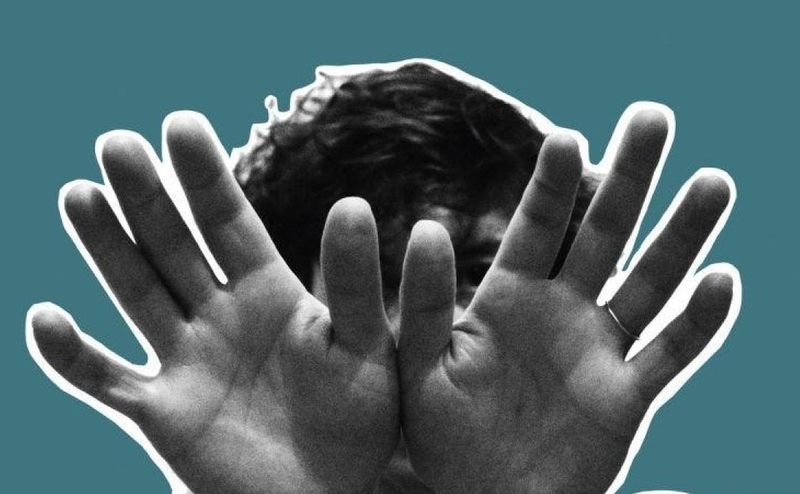 The initiative aims to end sexual assault on college campuses nationwide. Photo by RJ Estrella. 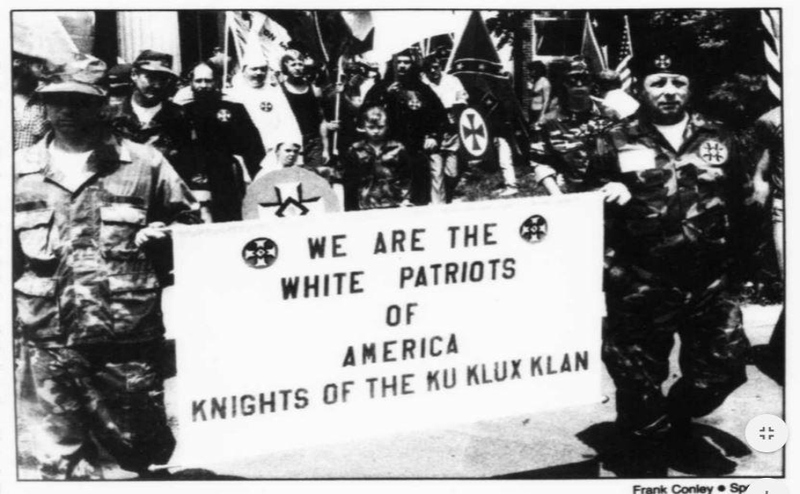 Signs at the "It's On Us" initiative on Oct. 29 fully detailed the pledge. 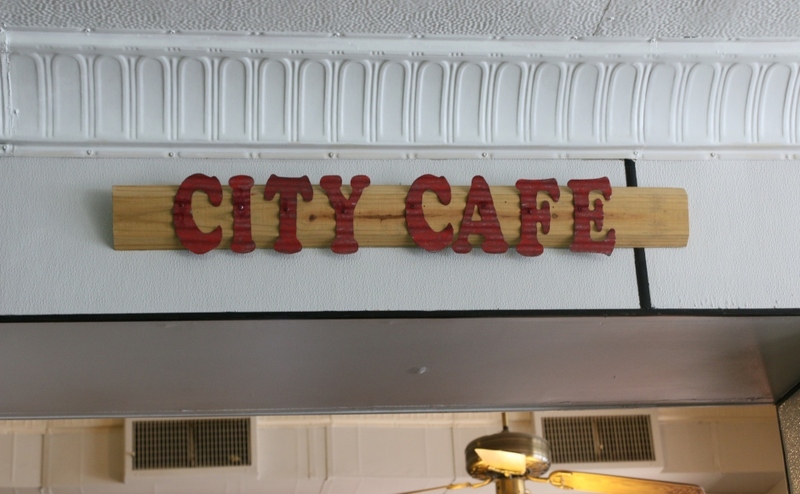 Photo by RJ Estrella.